Introduction to Power Flow Yoga, followed byY oga + Meditation. Please join us at our shop (414 West 14th) for a holiday party - to celebrate the rad community we function within - on Sunday, Dec. 9th, complete with incredible adventure photography, live music, Dank ice cream sandwiches and a chance to take home framed prints. This night will be centered around the photography of Chris Vultaggio. East Coast-based with a global portfolio of images, Chris is a serious athlete who endeavors to create visuals that inspire and alight viewers with a sense of possibility. At home in the vertical world, he's endured the blistering cold and thin air of the Himalaya, knife-edge ridgelines in BC, and steep mountain faces of the Alps. Chris has photographed on assignment worldwide and has had his work featured by National Geographic and other publications. Along with having three of Chris's photos in-store and up for grabs (each framed with archival matting and hand numbered and signed), he'll be doing a short presentation on his involvement and work at Bears Ear, starting with last year’s multimedia collaboration with Alexis Krauss and onto his recent trip to help support Native tribes in San Juan county. 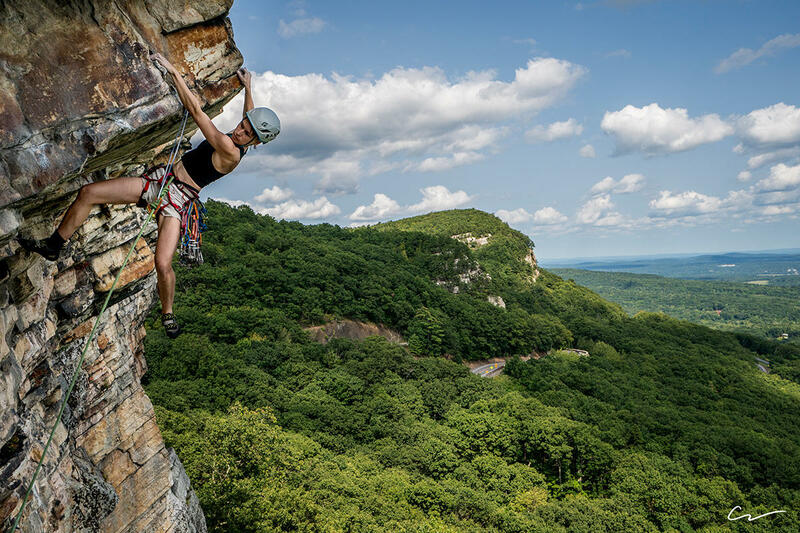 All proceeds from the purchase of one of Chris's work, or from the silent auction of one of his larger framed photos, will benefit the Gunks Climbers' Coalition - who will be onsite and able to fill you in on how we can all help in protecting the Shawangunk Ridge of Upstate New York. We'll have beer on tap, toasted Dank Banana Bread ice cream sandwiches, and live music by the Jesse Lynch Trio. If you're looking to take part in the beverages, please bring a reusable cup and help us cut down on waste.